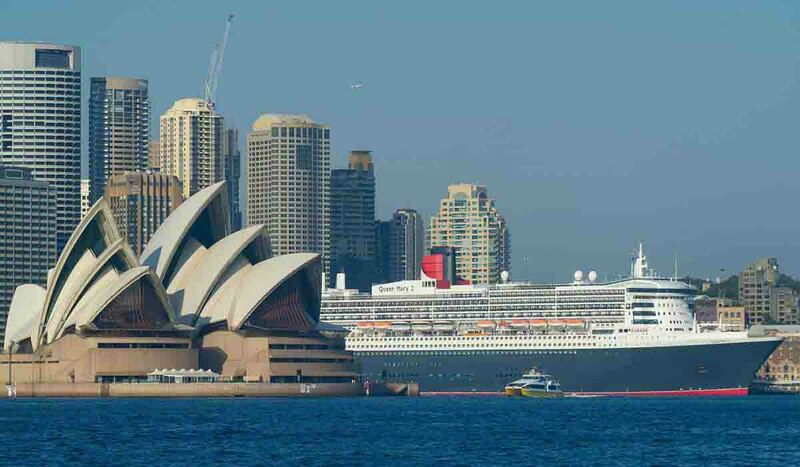 Ontime maxi cab Sydney provide cruise transfer service. If you want to go for a Luxurious Cruise ride with your family and friend and need a maxi van for taking you from your location. Just book online or Call at our number +61424577882. We will be there for you. Our expert driver will help you to reach at your destination on time. So call us 24/7 for Cruise transfer.